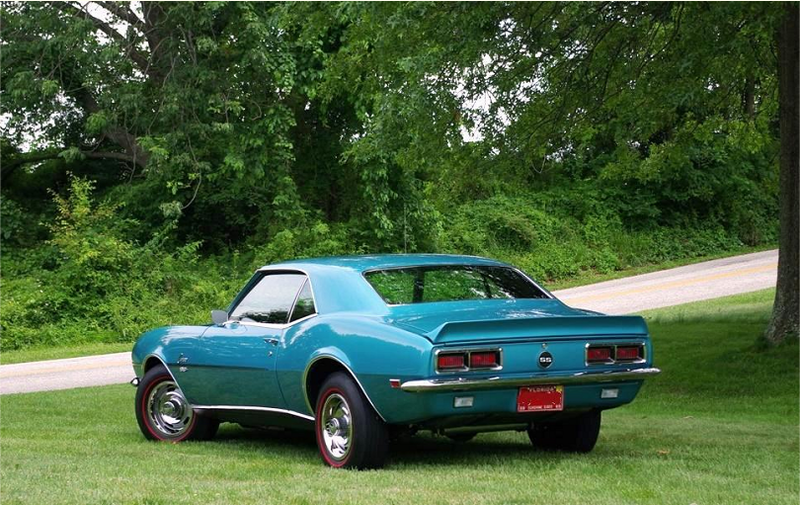 The following Camaros have been certified as having been thoroughly evaluated and scored under the Legends Class of Restored Concours Judging. 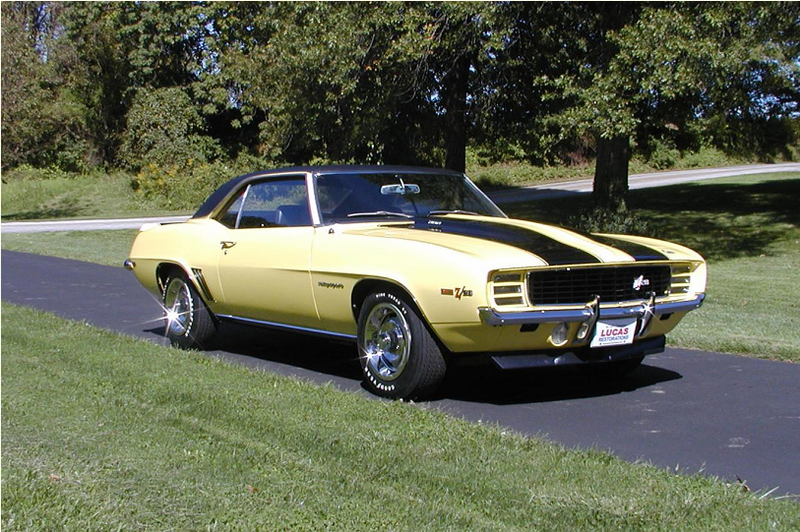 They have been restored to a level of accuracy and detail worthy of being recognized by the American Camaro Association. 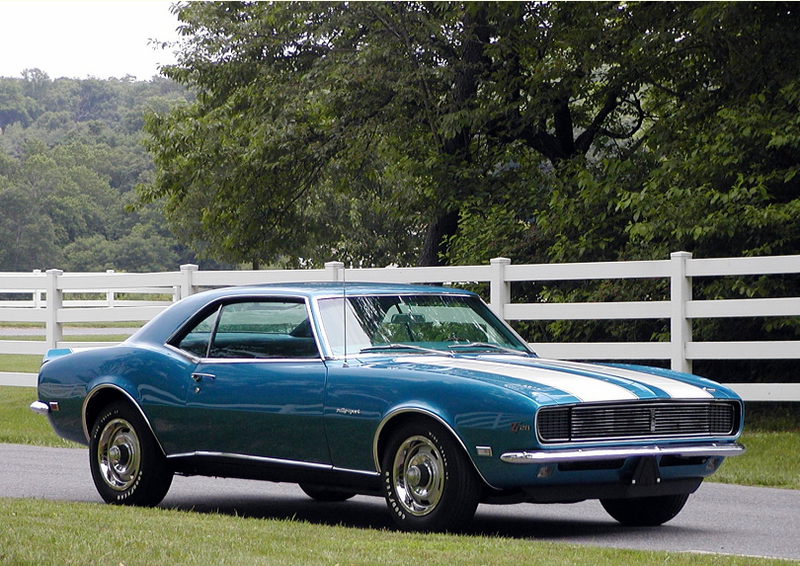 The Legend Class certification is designed to maintain a benchmark for Camaro restorations. 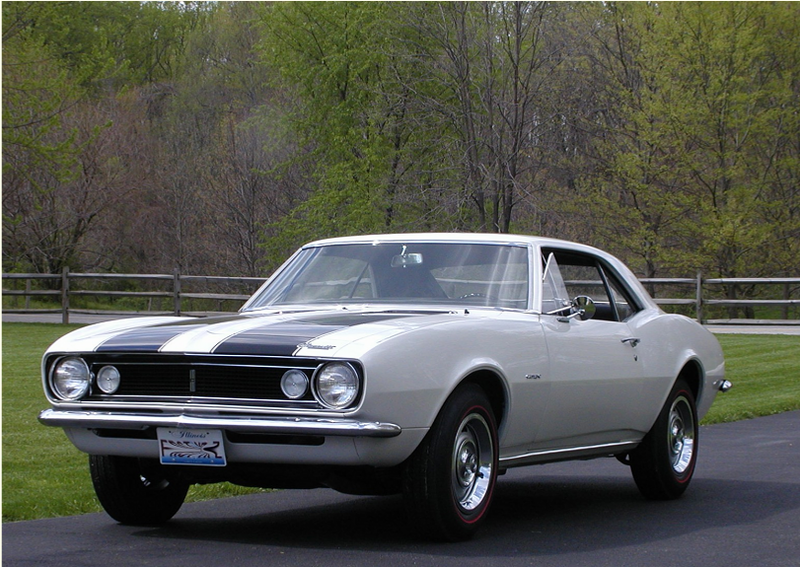 The standards and guidelines of this class are aimed at recreating a Camaro as it would have been released by the Norwood and Van Nuys Plants. Our car completed three years of Legends Judging. It achieved "Top Flight" status with a score of 97% of the 5000 point system. Jay's car completed two years of Legends Judging. It achieved 97% of the 5000 point system. Jerry's car completed three years of Legends Judging. It achieved 98.1% of the 5000 point system. Kate and Steve's car completed two years of Legends Judging. 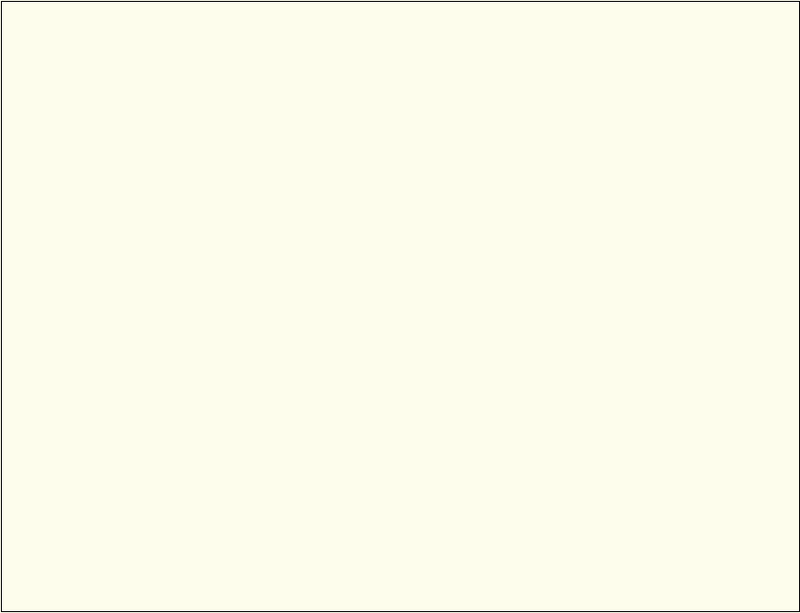 It achieved 97.5% of the 5000 point system. 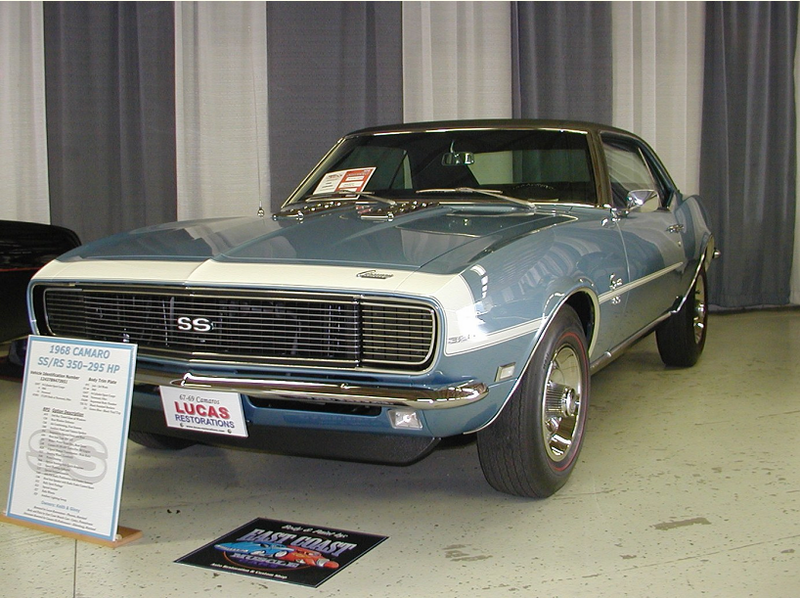 Jay's car was shown for its first year of Legends Concours Judging at the Camaro Nations June 20 and 21, 2008. Jay's RS/SS achieved 94.3% of the 5000 point scoring system. 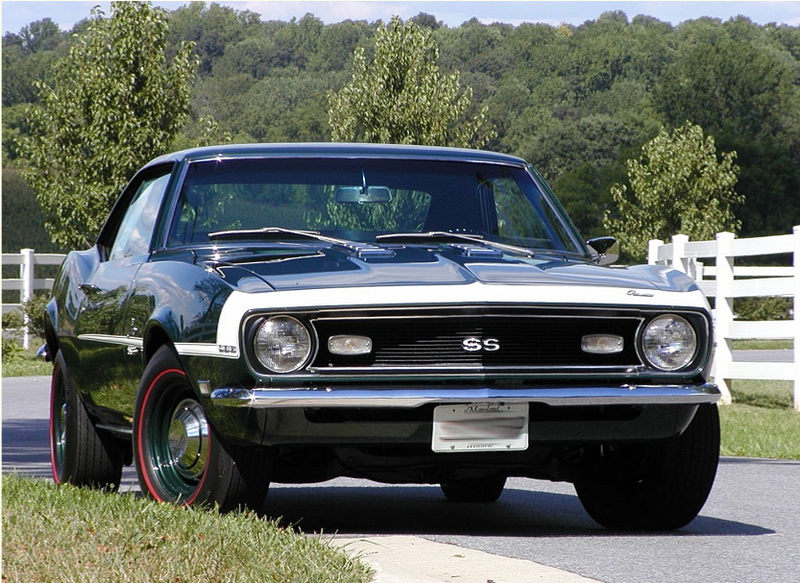 Keith's 68 RS/SS was debuted at the 2010 Camaro Nationals June 25. It completed the Legends judging and was certified with 97% of the 5000 point system. This car achieved the "Top Flight" status the first year. 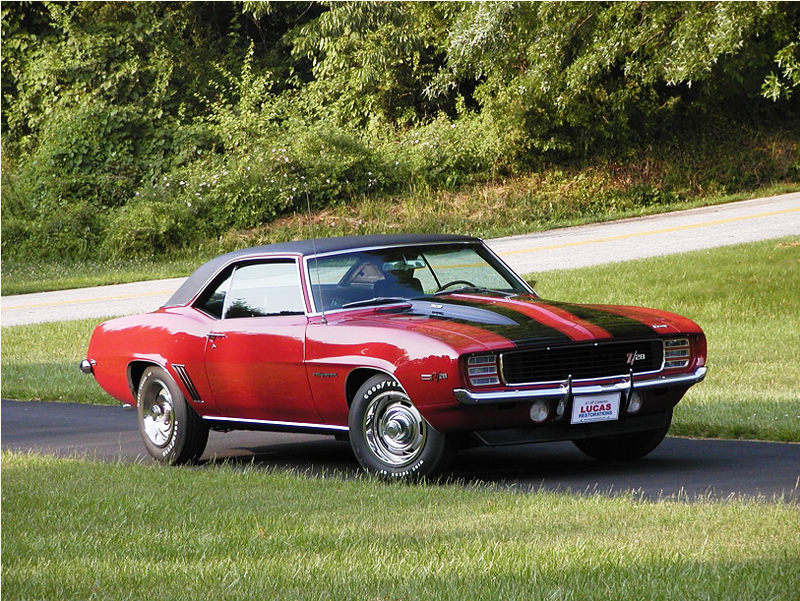 Keith returned to the 2011 Camaro Nationals in Frederick Maryland and achieved an unbelievable 99.5%. Keith has a goal of 100%. I'm sure he'll make it. UPDATE... Keith reached his goal. The American Camaro Association and the Legends judging team has declared Keith's 68 Camaro RS/SS perfect as he scored 100% at the 2012 Camaro Nationals in Fredick Maryland June 23, 2012. Click here to go to the next Certifications page.